is a list of resources that I both use and find highly valuable. Where applicable I’ve also included links to articles I’ve written about them to provide further details. I’ve tried as best I can to break them down by category so you can find the most relevant tools for your needs. I will update this list periodically as I discover new things or as old ones change but please do your own due diligence to make sure things are right for you. Disclosure: Some of the links below are affiliate links, meaning, at no additional cost to you, I will earn a commission if you click through and make a purchase. All opinions expressed here are my own. Skillshare is an online learning community with thousands of classes in design, business, technology and more. With my affiliate link you will be offered a deal for 2 free months of a premium membership which means you will have access to all classes on skillshare! This platform is already incredibly affordable but two free months is an even better deal! Craftsy has classes on everything from painting to quilting and baking! 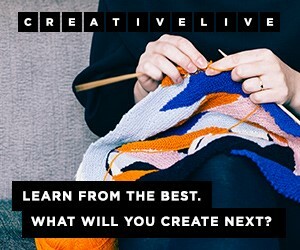 Creative Live has a fabulously unique twist. You can watch live for free! It’s always great to try and catch live classes but we often have busy schedules and they also have a giant fabulous back catalog of classes that are totally worth buying! 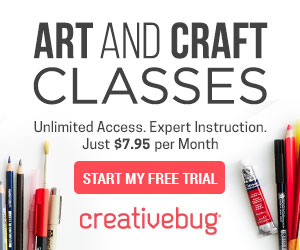 Creative Bug has some fabulous daily challenge art classes and has a great mix of craft classes. I’ve only done a few painting classes but they also have classes for a wide range of crafts like sewing, knitting and pottery. 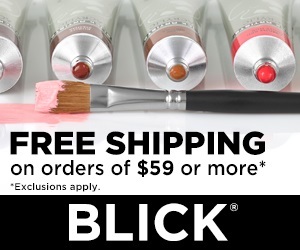 Blick is usually my first go to for art supplies. Partially because I have one locally but I also like to buy far more online than I should and they often have sales for a discount over a certain price and I always buy enough to get free shipping! Utrecht has a great selection of quality art supplies I especially turn to them for hard to find brands. Go straight to the source and get your favorite Tombow products! Amazon is great when I’m in a pinch. Name brand art items are usually a few dollars more but if you have a prime membership and want the item fast then it’s a great option. You can also find interesting off brand products or tools for all your art and crafting experiments. I Love love love this app for editing images for instagram. This is my go to photo editing app. They also have an app called “A Design Kit” which I use for doing text overlays or anything that needs designing. Society6 has everything from wall art to home decor for your printing needs. They have really expanded their offerings over the years which is great for you. Honestly it’s a low commission per item sold but it means you don’t have to pay upfront for any inventory or do any of the order processing. To me that equals out pretty well. Just focus on great art to put on these items! 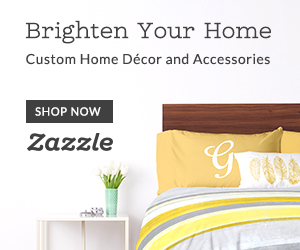 Zazzle has everything from paper to home decor to print on. Explore all the options and give some a try. 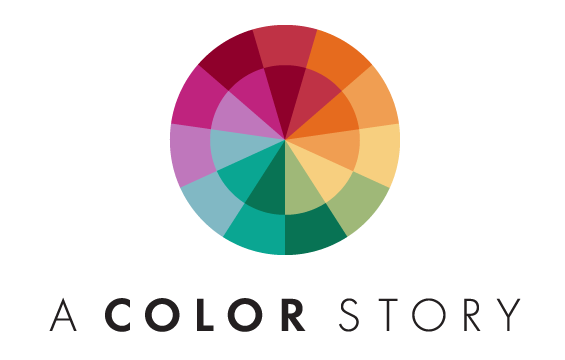 Ever wanted to make your own coffee table book of your artwork? Or how about writing your own illustrated story? 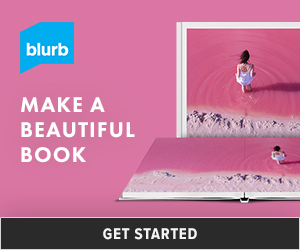 Blurb is your place to go for custom book printing! I’ve used them several times for showcasing photography projects. 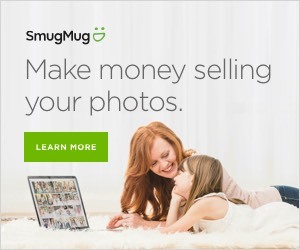 Smugmug and Flickr merged so there is a great way to store lots of images online and turn them into giftable products. It’s primarily geared for photographers but obviously useable for any digitized art.